President Toomas Hendrik Ilves met with Prime Minister Taavi Rõivas and Maris Lauri today at the Kadriorg Palace. On the proposal of Taavi Rõivas, President Ilves nominated Maris Lauri to be the Minister of Finance and Lauri assumed office by taking an oath at the Estonian Parliament, Riigikogu. Rõivas appointed his economic adviser, Maris Lauri, to become the country’s next finance minister last week, after Jürgen Ligi, the finance minister since 2009, was forced to resign in response to public pressure after public spat with Estonia's Minister of Education and Science, Jevgeni Ossinovski. Lauri originally joined the prime minister's team in spring, as an economic adviser. Prior to taking up the position in the current government, Lauri worked as an Economic Analyst at Swedbank, and Estonia's Central Bank. She has also delivered lectures and been in the role of a thesis supervisor, an opponent, and a member of defence committee at the University of Tartu, Tallinn University of Technology, EBS, Audentes, and Private School of Social Sciences Veritas. Lauri has a research master’s degree in economics from the University of Tartu. 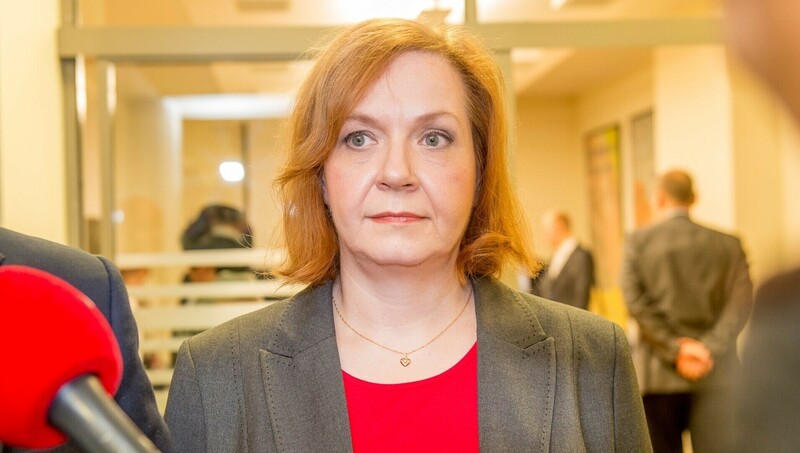 Maris Lauri said that her priorities as the Minister of Finance include completing the national budget processing in the Riigikogu, implementing the European Union funds as quickly as possible, and committing to the improvement of the economic environment to create opportunities for growth. 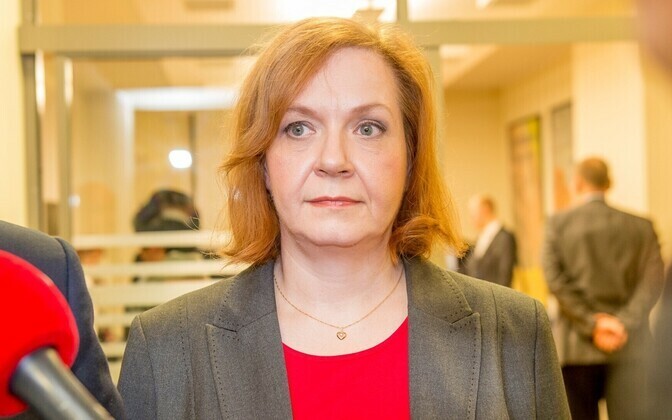 Lauri will be the first woman to be in charge of Estonia's finance ministry and with her appointment, the Estonian Government will have six female ministers, an absolute record so far.